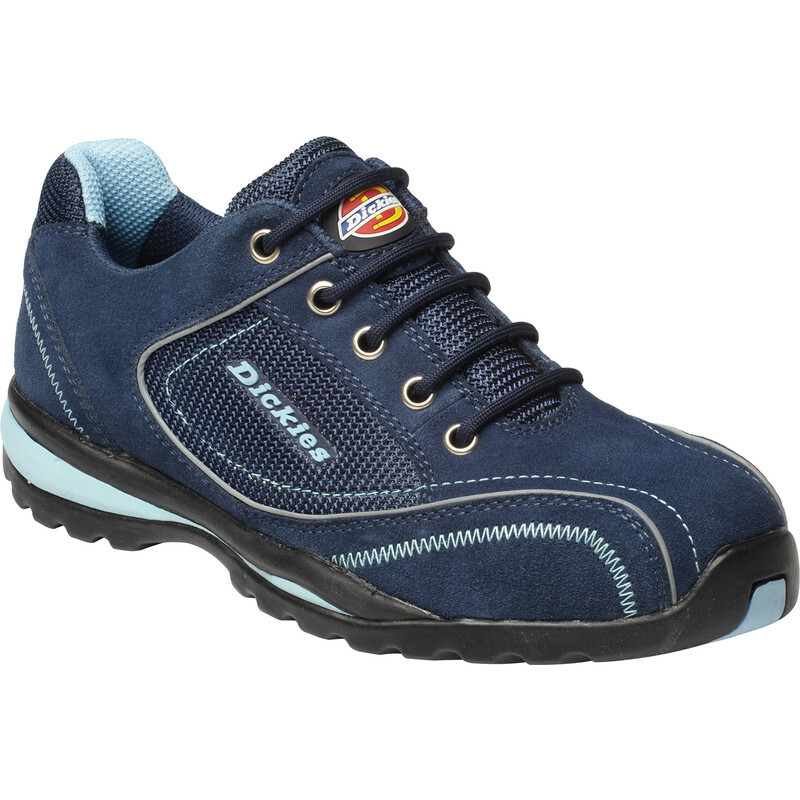 Dickies Ottawa Women's Safety Trainers Size 6 is rated 3.0 out of 5 by 2. Rated 2 out of 5 by tazmania from Quite wide for a womens fit These have stretched quite quickly and have to be laced very tight to be comfortable. I bought a women's fit because a man's fit is wide, and I'm not sure these are any better than a man's fit where there is more choice. Rated 4 out of 5 by Diysteve from Does the job for tough gardening work I brought for my wife after the other brand sold by toolstation did not last one season. So far these are good, comfortable and do the job while I watch her work!